To add a little more cheer to your lives, I’m here with a special Christmas & New Year’s Giveaway! 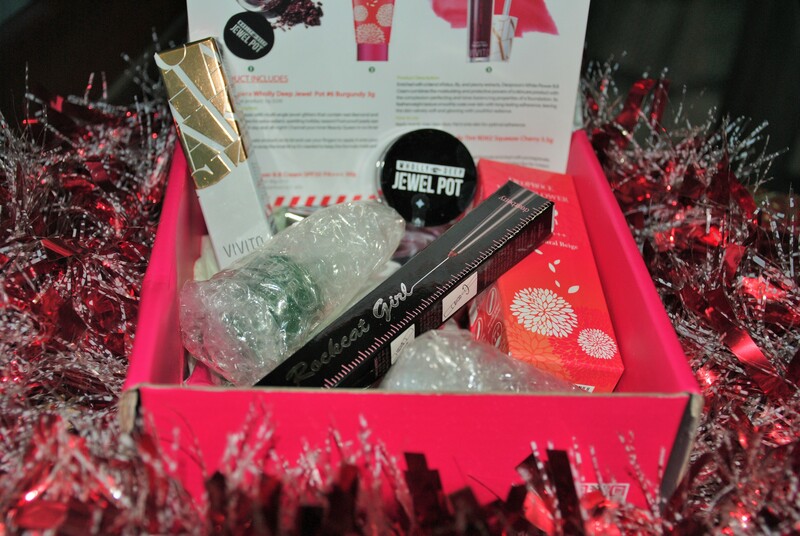 Memebox had released a few limited edition Christmas boxes sometime back and I am giving away the Holiday Glam box to one lucky winner. 1. The giveaway is open INTERNATIONALLY. 2. Giveaway starts 25th December and ends 5th January 2015. 3. Entries shall be verified and the winner notified by the 10th. 4. This is not a sponsored Giveaway. 5. Detailed terms and conditions are mentioned in the giveaway widget. Visit all the blogs in this hop for more chances to win some incredible beauty prizes! This hop is open till January 12th, check back for daily entries! Korean skincare products are effective, made of a selection of the choicest skin benefitting ingredients, are fun to try and have made a world of difference for my skin. I like Korean cosmetics as they have new and innovative products. I like them firstly because they look adorable and secondly- are really good! I’d love to try the Peripera Wholly Deep Jewel Pot! I love Korean cosmetics because it’s natural and suitable for my sensitive skin and also the packaging are very attractive and cute. Since I’m livingin the Philippines there’s a bit influence of their fashion and I used to embrace it. I like Korean cosmetics because they are awesome. Thank you so much for the fab giveaway! Love all korean cosmetics because you know for a fact their products do really work or the korean living in korea wouldn’t be aging as gracefully as they do. I love them because my skin is very light and the shades of foundations and BB creams suit me perfectly!!! I like korean products because most of the products, i have never heard or tried before and i love trying things that i have never heard of! Never tested, but people recomend because of the quality. So I really wanna try! I’ve never tried Korean Cosmetics, But I know that it’s famous because for skincare products 🙂 and Korean girls have an amazing skin! I have never tried Korean cosmetics but from what I have heard they are great. I like Korean cosmetics because is it easy to apply and it looks natural. So far I’ve only tried the SUI Hydrating Fluid and I love it! I hope to find some more gems in this box. I like them because they are good and varied products.. I love their BB creams, i use Missha and Skin79 all the time ! I’ve never tried it before but I’d like! I love this cosmetics box!!! I’m not neI never tried the products of the brand Korean and I would be really happy if I could win and try them! Cuz they brought so many novelties to cosmetics! I love Korean cosmetics because they come in cute flavors. I’ve read their reviews. Their products are much effective compared to others. Hence I love korean cosmetics. I am totally in love with Korean beauty products! I am totally in love with Korean beauty products! Thanks for the giveaway….always fun to enter and hope to win! I love them because they have literally transformed my skin for the better!!!! 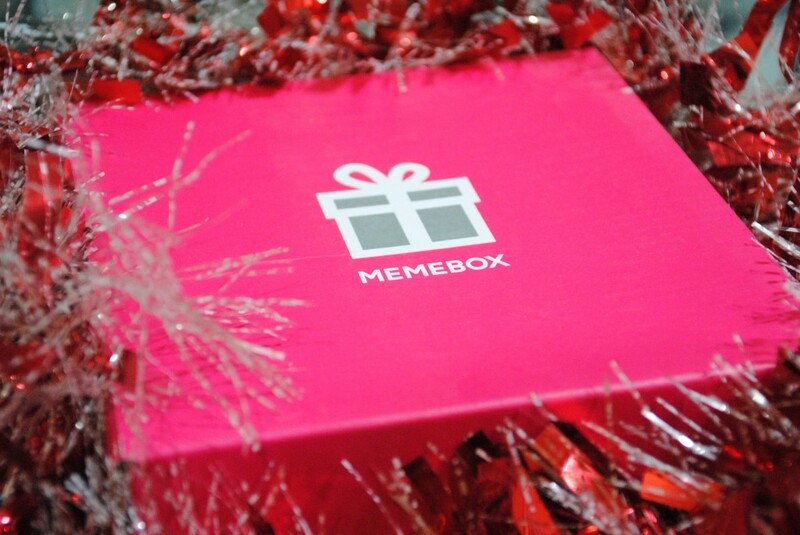 Ashley (PiqueintheBox) recently posted…New Memeboxes! I love Korean cosmetics because pretty sure that are so awesome in Korean skincare + makeup would do wonders to our skin. I love korean cosmetics especially lips & make up..
and the make up, make my face so glow & tunning..
Beside that, some of them have a cute & funny packaging.. So I ve read great reviews of Korean products for you n want to get my hands on some of my own.. Have been using a lotion n lip balm that came in a friend MeMebox n I love them.. Not too strong with the fragrance.. Just perfect subtle n makes your skjn feel great! i love korean cosmetic products ‘coz i’v heard a lot about it’s hight quality and it’s appearance remains quite attractive . Hey Dolon, thanks for organizing this super cool giveaway! I haven’t yet tried any Korean products personally yet, so can’t really say much about them but would definitely love to get a chance to use them for myself as I’ve seen so many people go completely gaga over them because of their super cute packaging, cost and effectiveness. Done with all the steps. 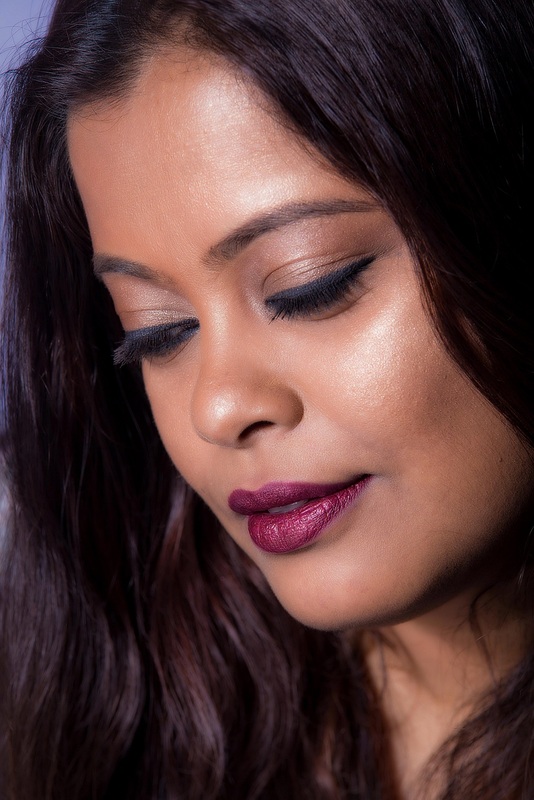 I love Korean cosmetics as they work like magic for me…I donno what these people use in them, coz they truly work wonders…. I like Korean cosmetics because(some of them) are natural,animal testing free,cute and cheap!What else? I love Korean products as I am Korean. Also I really wanted this box but was not able to afford it at the time. However now it is sold out, but now that I have the chance to win it, I really do. I loooovvvee Korean cosmetics, especially the skincare products because they have dramatically improved my skin. The makeup too, is really good quality, has great pigmentation and comes in amazingly cute packaging that you just don’t feel like throwing away. Dollie recently posted…GIVEAWAY! Win the Klairs Moisture Rescue Skincare Set.